A graduate of both the Amsterdam Conservatorium and The Royal Conservatory of The Hague, Koen van Stade is a performing scholar with an international career spanning Voice, Organ and Conducting. 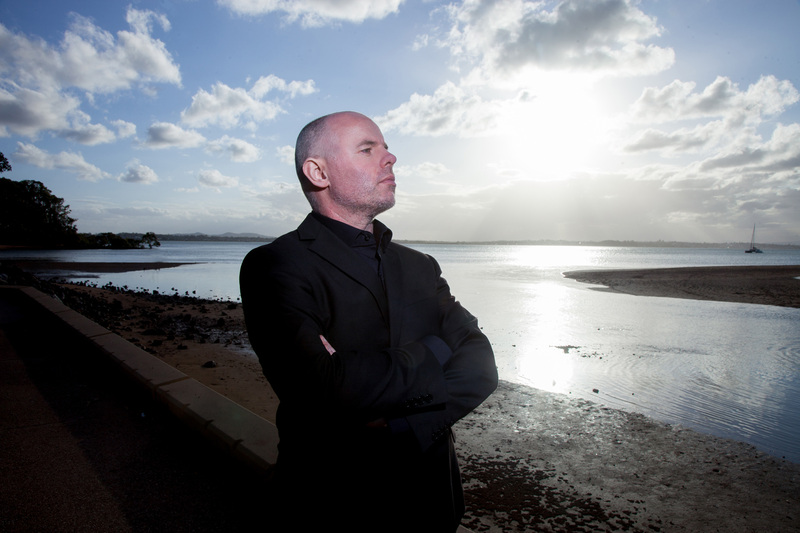 Currently Koen is a PhD candidate at the Historical Performance Faculty of Sydney Conservatorium of Music, University of Sydney, under the supervision of Professor Neal Peres Da Costa, focussing on the vocal performance practice of the 19th century. He is a casual Lecturer in Voice at the same institution. Koen received his initial training as a boy soprano in the St Laurence Cathedral Choir in Alkmaar, The Netherlands. He went on to study singing with Peter Kooij and Max van Egmond; Church Organ with Jos van der Kooy; Conducting with Harold Lenselink and Church Music at both Amsterdam Conservatorium and The Royal Conservatory of The Hague. After graduating, Koen continued his vocal studies with Paul Hameleers. He specialised in Gregorian Chant at the Schola Cantorum Amsterdam focussing extensively on the Hartker Manuscript with Professor Eugeen Liven d’Abelardo who fostered his interest in the Phenomenology of music. 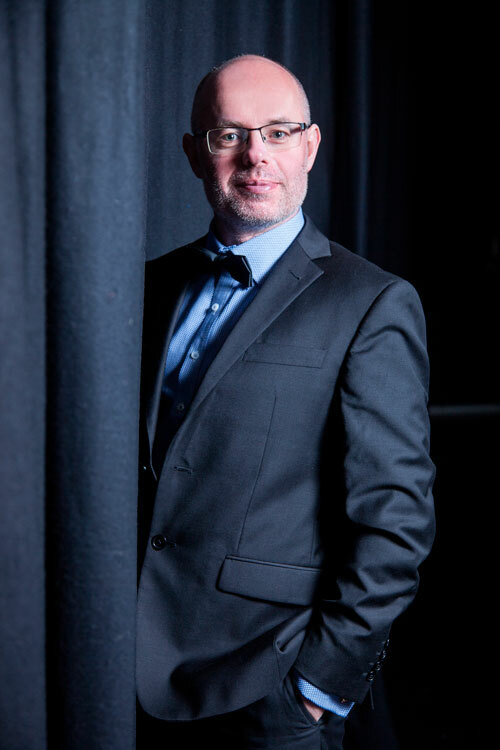 During his studies, Koen had already begun working as soloist and ensemble member of the most prestigious Early Music groups in Europe, including Collegium Vocale Gent (Philippe Herreweghe) and The Amsterdam Baroque Choir (Ton Koopman). He sang more than 2,000 concerts in major international cities on every continent with these ensembles, and recorded over 60 CDs and hundreds of radio and television broadcasts. Several of these CDs were awarded international prizes including the Diapason d'Or, the Edison Award, the Preis der Deutschen Schallplattenkritik, the Prix de Betancourt, the Choc de la Musique and the BBC Music Magazine Award. In 2003 Koen became a member of the vocal chamber ensemble The Gesualdo Consort Amsterdam (Harry van der Kamp). With this ensemble he participated in the premiere recording of the complete works of Dutch composer Jan Pieterszoon Sweelinck. This project resulted in a 20 CD collection Het Sweelinck Monument which was presented to Queen Beatrix of the Netherlands. After relocating to Australia in 2009, Koen was appointed Academic Tutor at St John’s College, University of Sydney and as Vocal Tutor at both The King’s School and Sydney Grammar School. He has also held the position of Principal Lay Clerk and Director of the Cathedral Scholars at St Mary’s Cathedral Sydney. 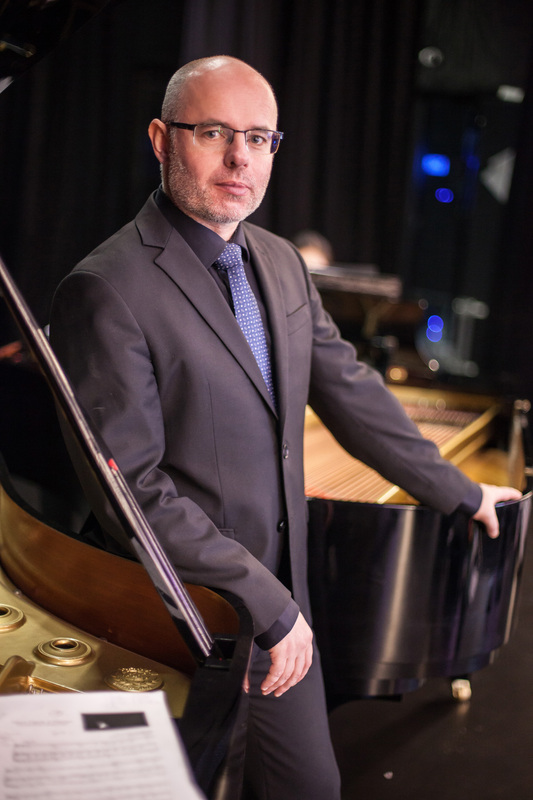 Koen van Stade has appeared as soloist with the Australian Piano Duo, and as conductor, soloist and ensemble member of Sydney’s leading groups including The Song Company and Pinchgut Opera. © 2018 Koen van Stade | Tenor. All Rights Reserved.